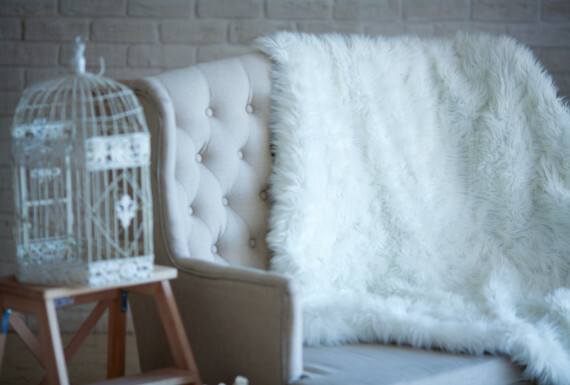 Adriana’s located in Boca Raton, Florida is a full service upholstery and reupholstery shop. 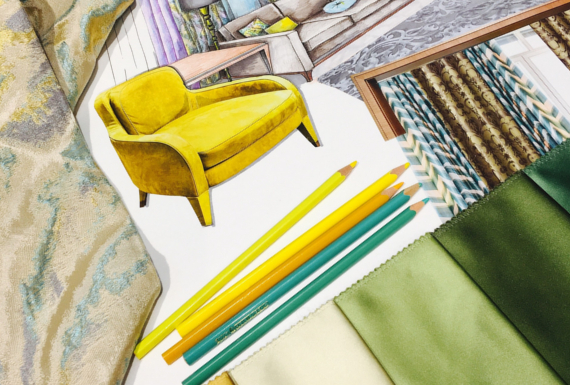 For over twenty-five years Adriana’s has been in business, reupholstering, slipcovering, and building new custom upholstered furniture for the residents and interior designers of Palm Beach, Broward, and the Dade County Areas. The knowledgeable staff, craftsmen and designers at Adrianas are committed to thoughtful, creative design, personalized customer service and high quality craftsmanship. We are dedicated to creating work of enduring value and substance. 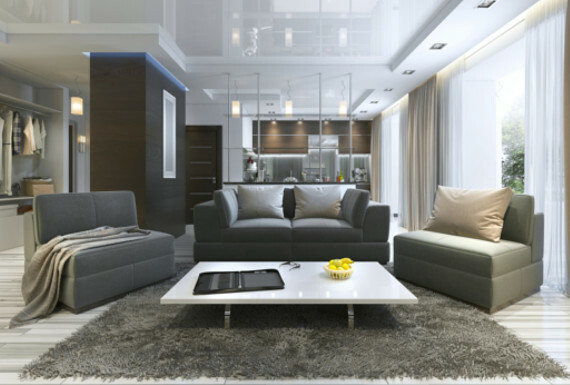 We feature the finest organic fiber fillings, natural fabrics, and environmentally friendly materials to accommodate any need. You can now Request An Estimate. Call 561-338-0003 to make an appointment or to arrange for a free estimate in your home or office. Or if you prefer, contact Adriana at adrianasdesign@gmail.com.